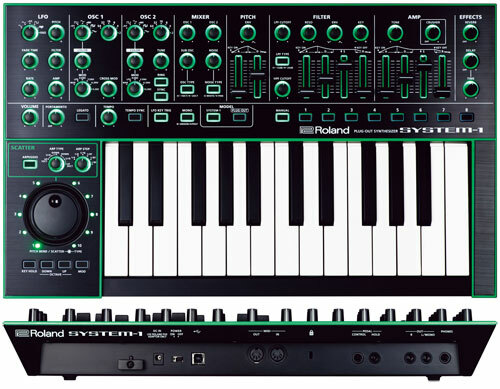 i would like to know what the piano sounds are like on the roland RS 5. thanks. 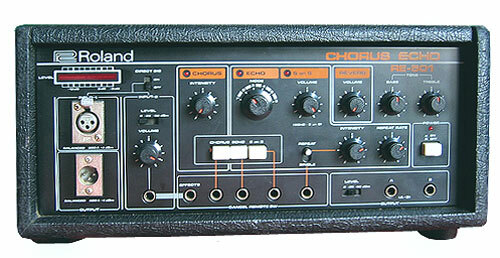 great sounds. 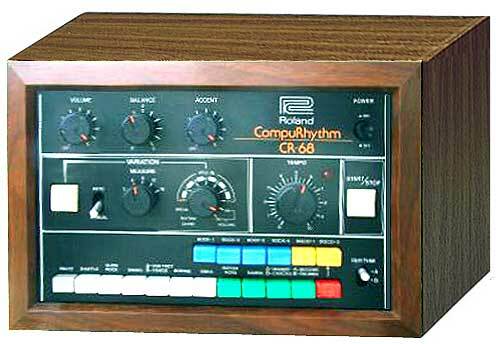 good fat tones. 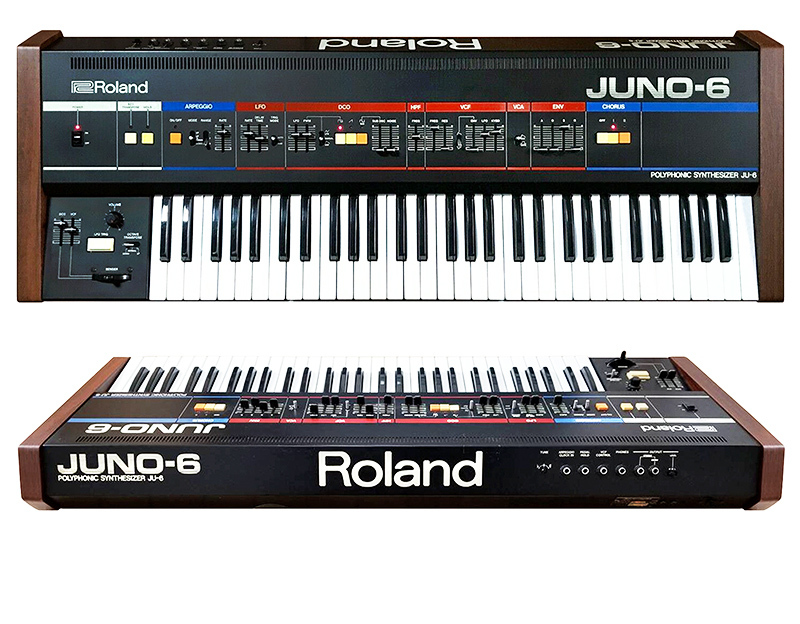 anot just the pianos. 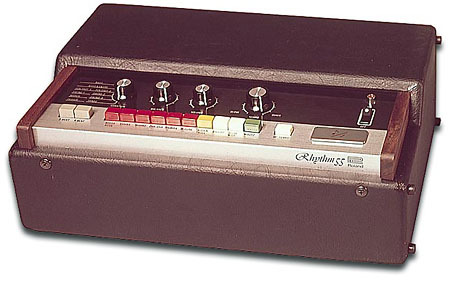 for greatest rezults add a little reverb. 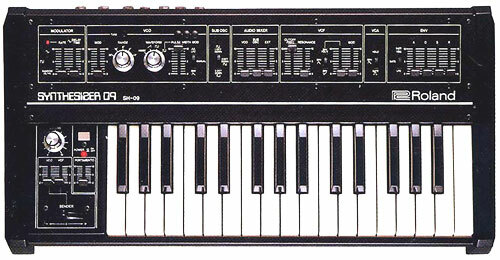 r u form the uk? 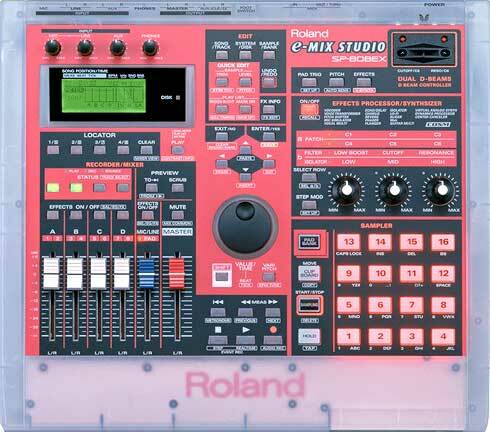 patch bank from my computer and i don't know how!!! 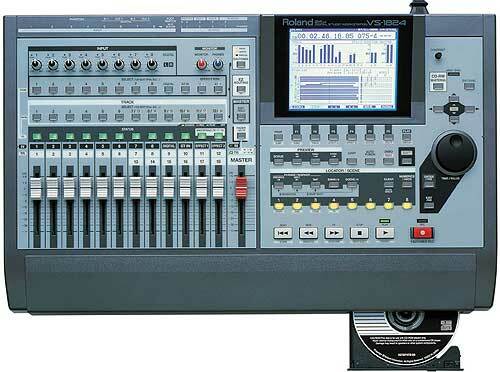 i am a Brazilian musician and i don't speak Inglish very well. 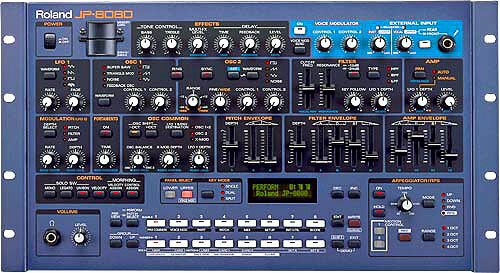 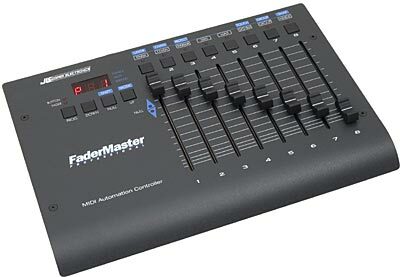 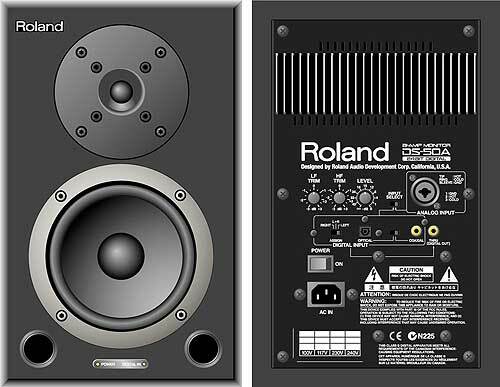 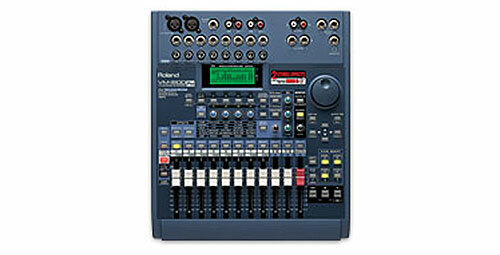 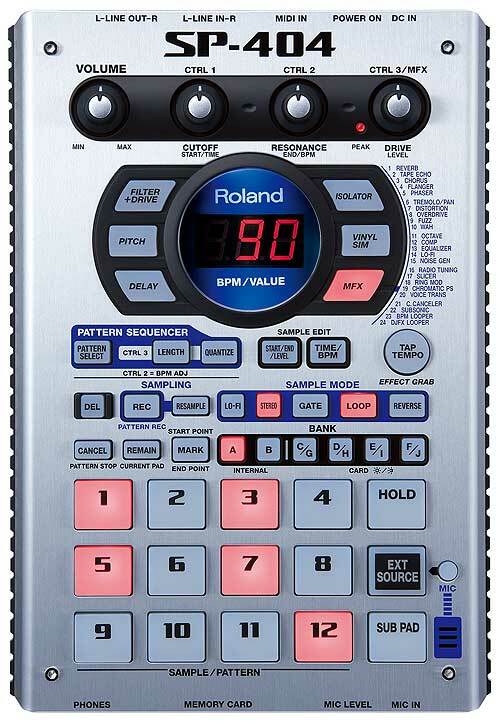 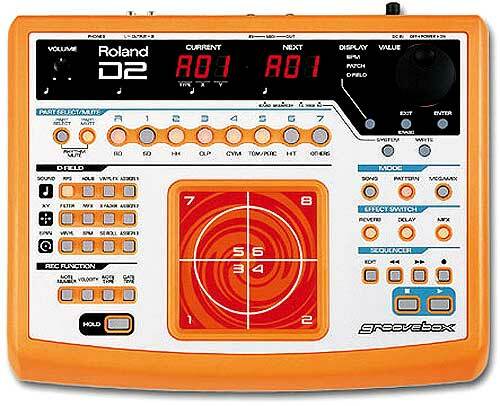 I need user manual for roland rs-5. 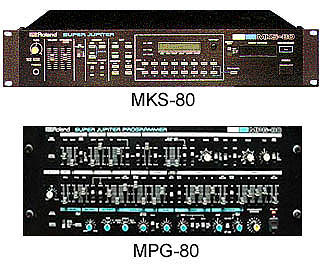 It's my e-mail: mrus@ziomek.biz. 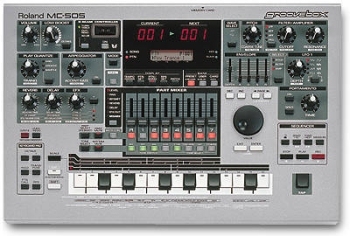 I have just access to this product RS 5 but have a little difficutly operating it,can I please have access to its user's manual? 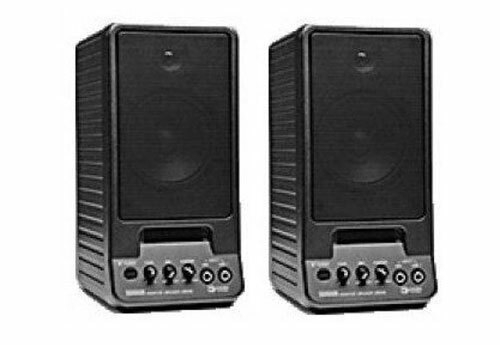 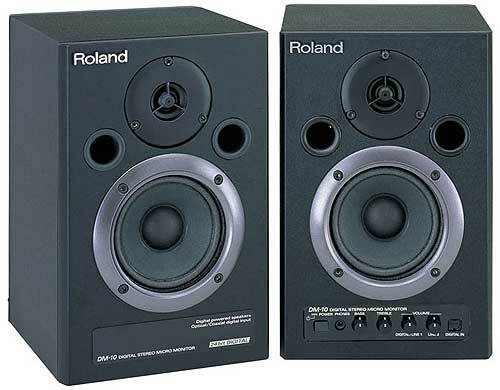 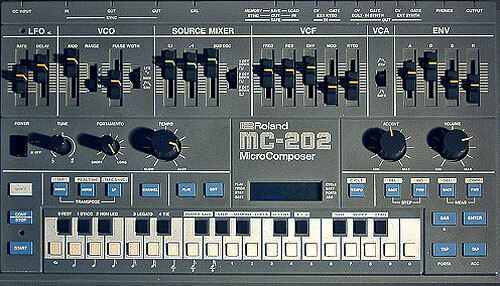 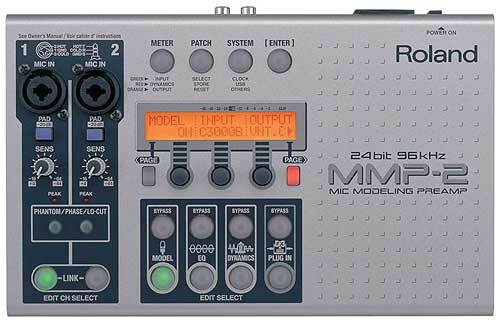 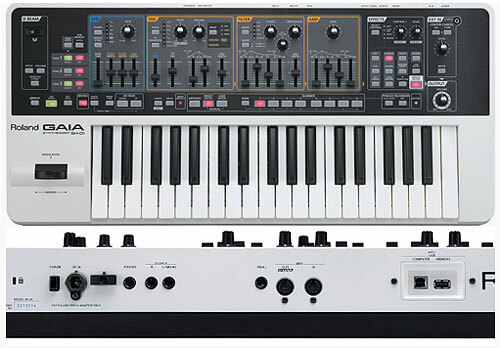 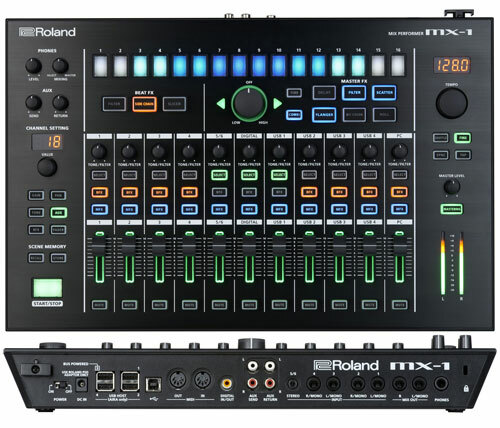 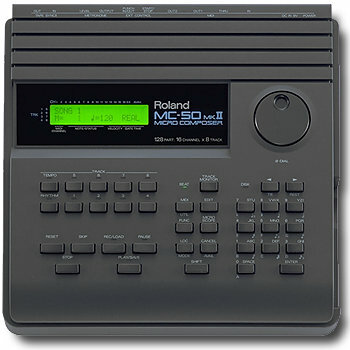 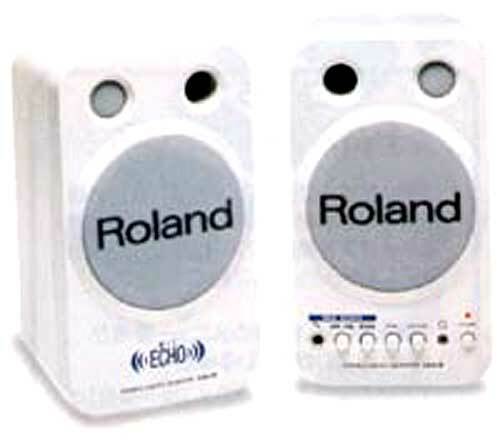 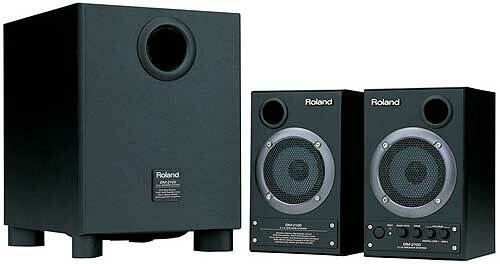 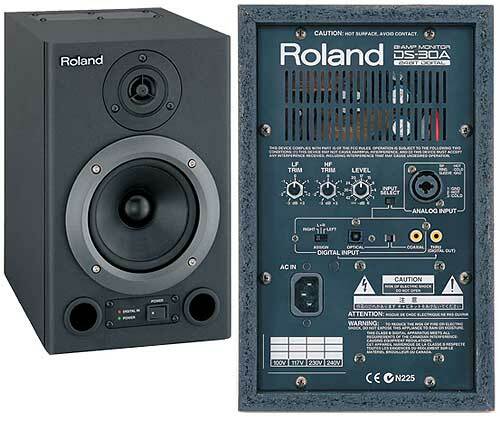 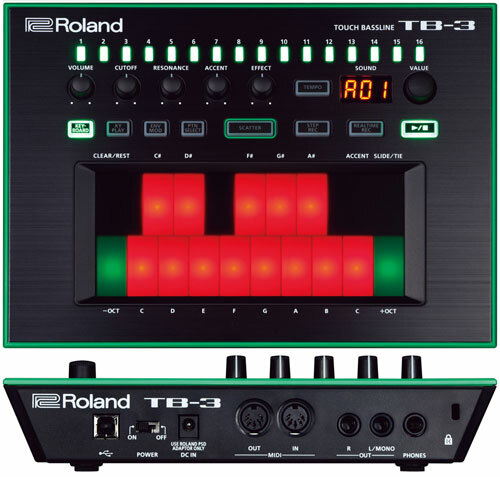 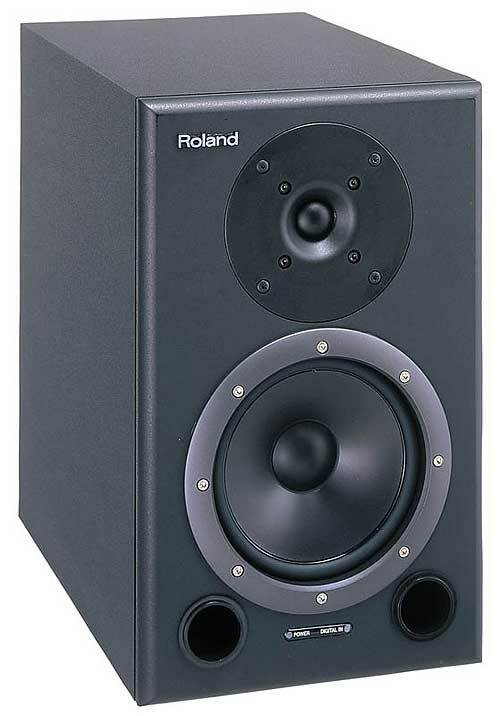 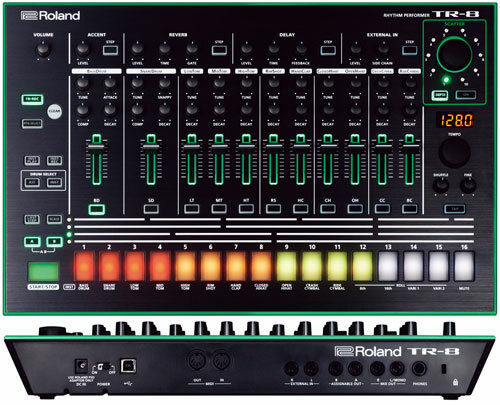 Its a great product from roland. 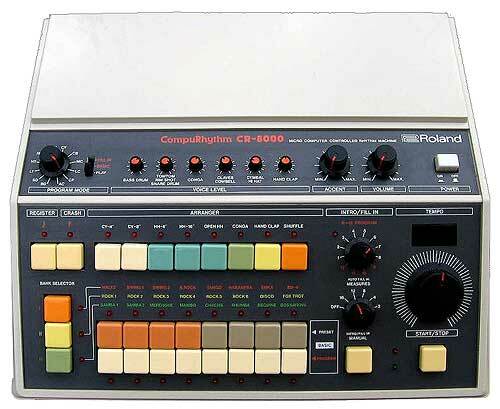 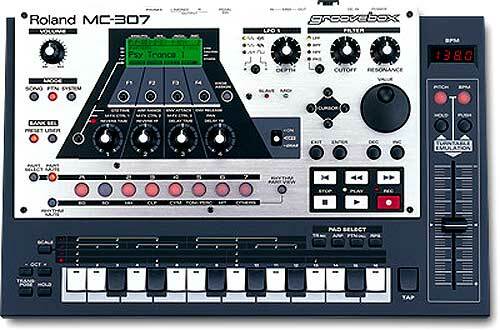 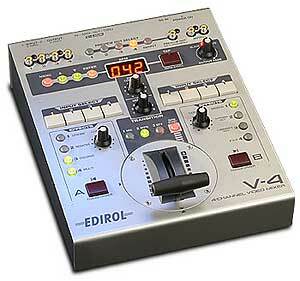 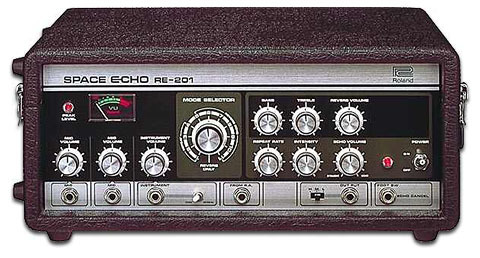 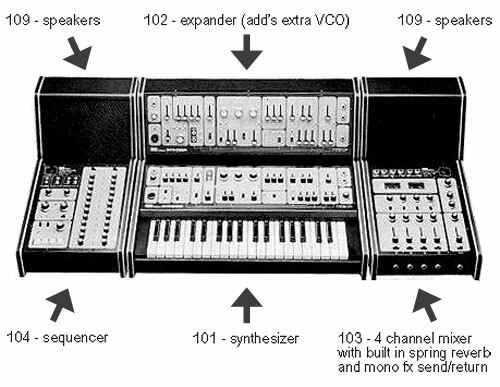 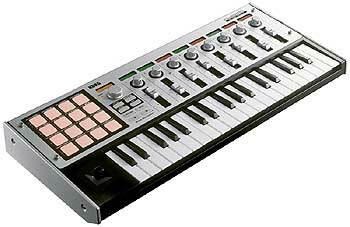 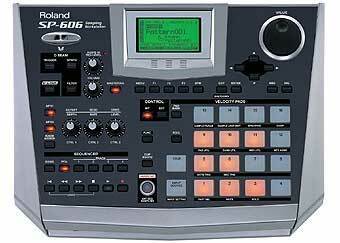 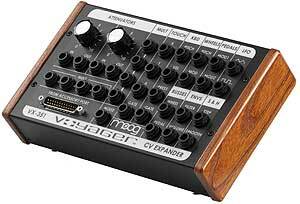 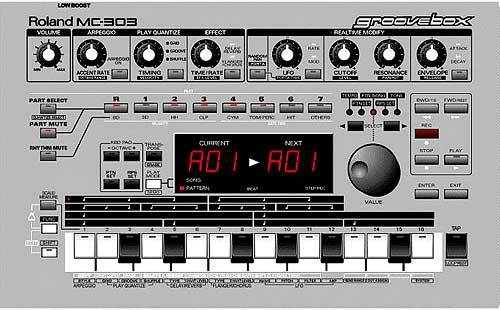 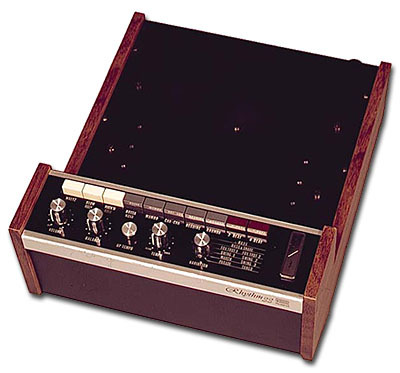 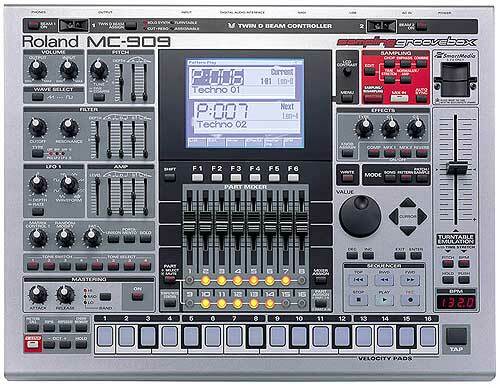 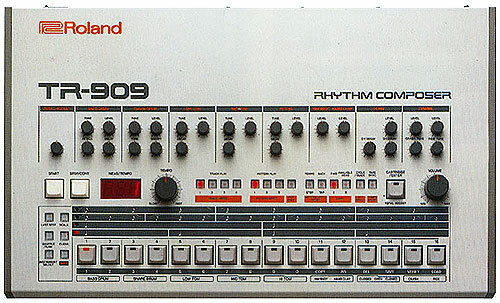 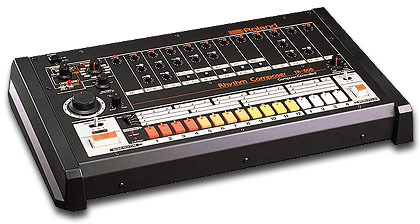 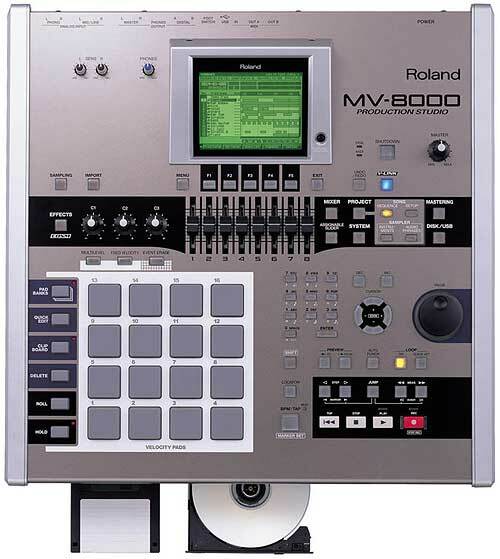 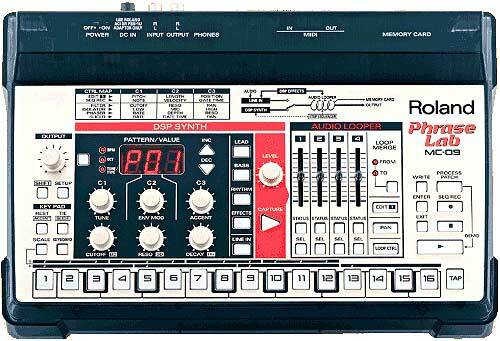 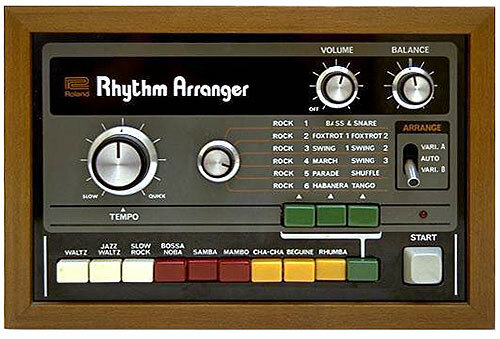 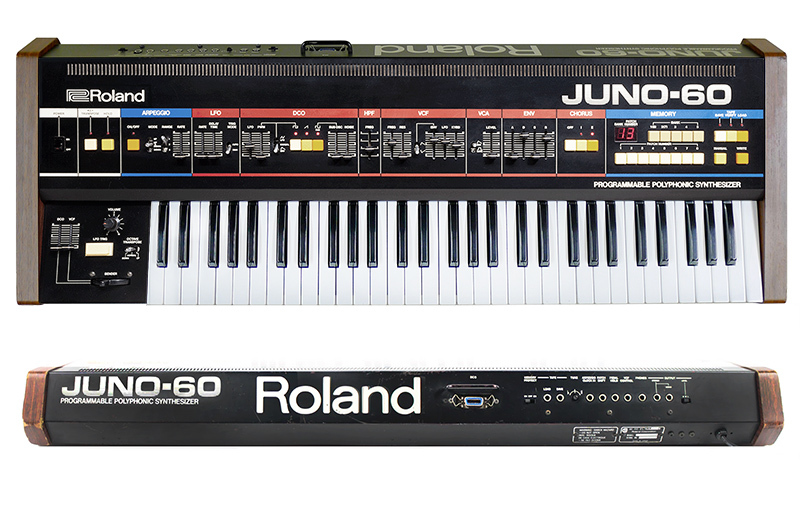 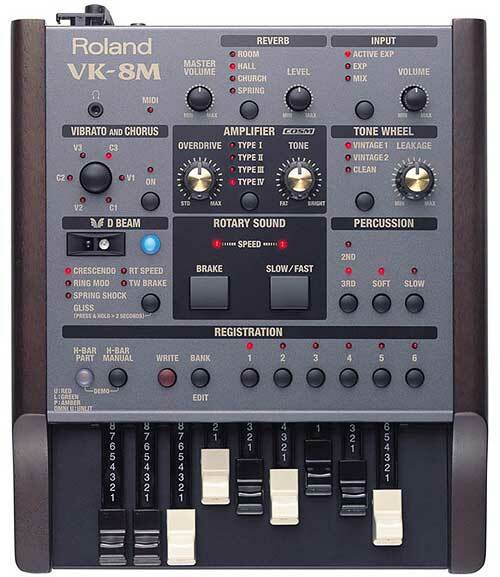 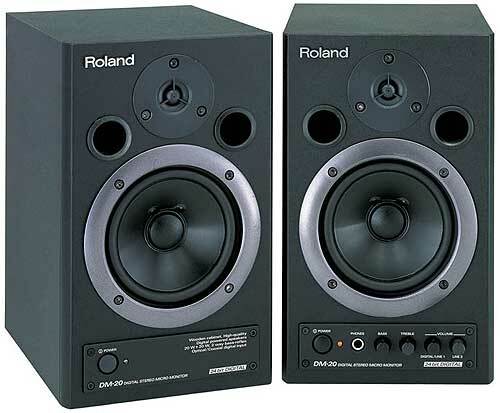 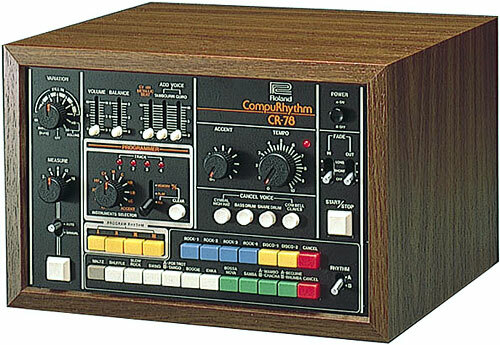 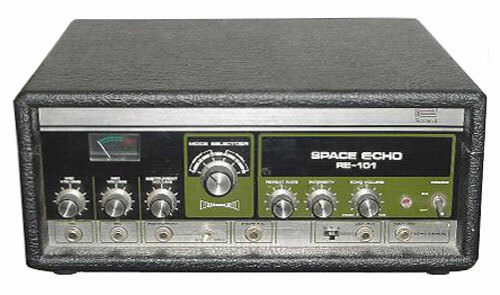 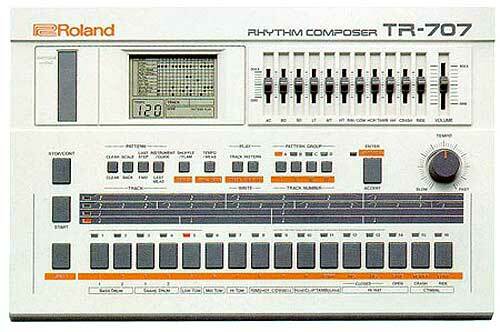 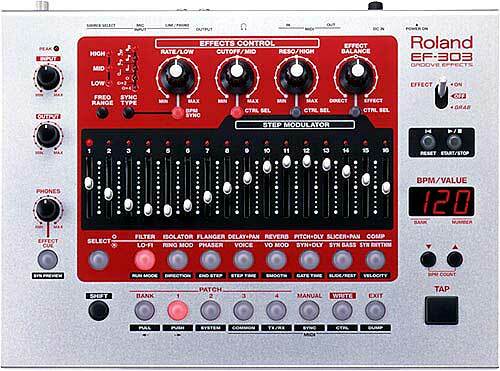 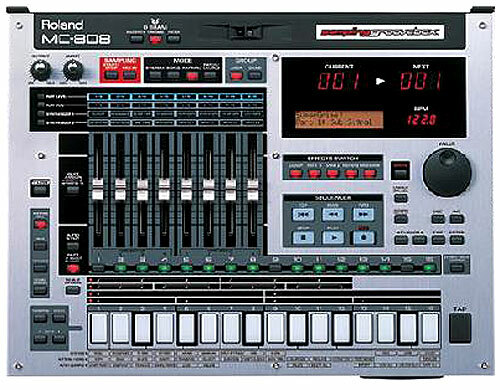 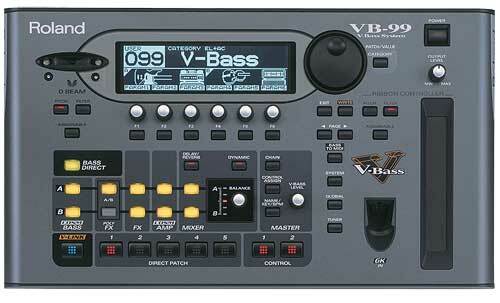 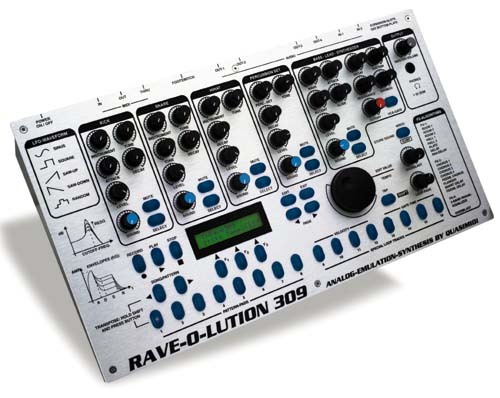 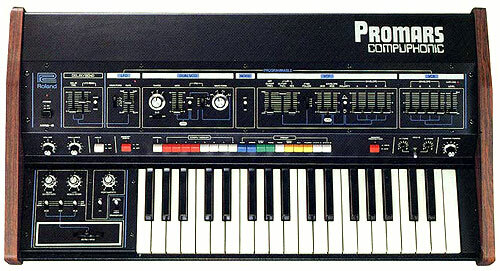 I need user manual for roland rs-5.